When it comes to opening vectors, you will need the right type of software to get the job done. 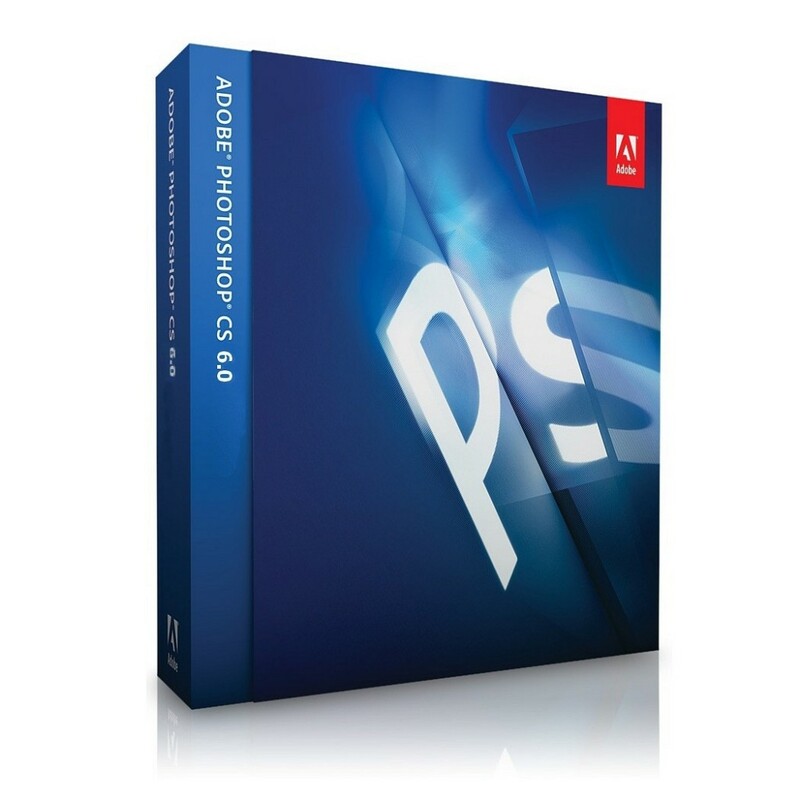 One of the most common is Photoshop which also happens to be the most popular type of image software system as well. Essentially, Photoshop is bitmap editing software that allows you to edit and manipulate images in a wide variety of ways. It is also used to create digital artwork as well and outputs the end results in a Raster format. Around the world, Photoshop has been helping people edit images and photos as well as helping to create new works of digital art. It remains one of the most versatile and useful of all image editing software solutions. So, opening vectors in Photoshop can be accomplished when you know how to manipulate the process. When it comes to computer graphics, there is raster and vector. Unfortunately, Raster images cannot be scaled without losing the quality of the image. However, vector images can be scaled because they use lines, curves and dots in their matrix. 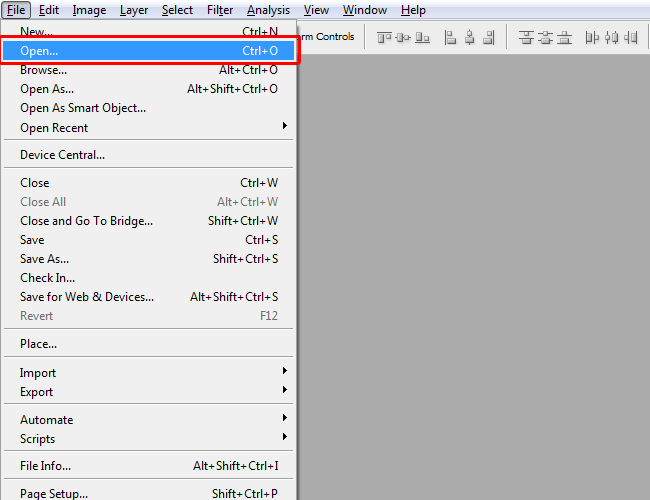 In Photoshop, vectors cannot be edited or created which may seem ill suited to actually opening them in the software. However, they can be opened and the files can be resized without losing the overall quality. The first step is to open up Photoshop and have it ready on your computer. The rest is fairly straightforward when it comes to getting vectors to open. That should open up the file in your Photoshop window. Now you are ready to use the program in order to make the changes you want in the file itself. Now that you’ve opened the file, the next step actually working with it so that you can make the changes you want. 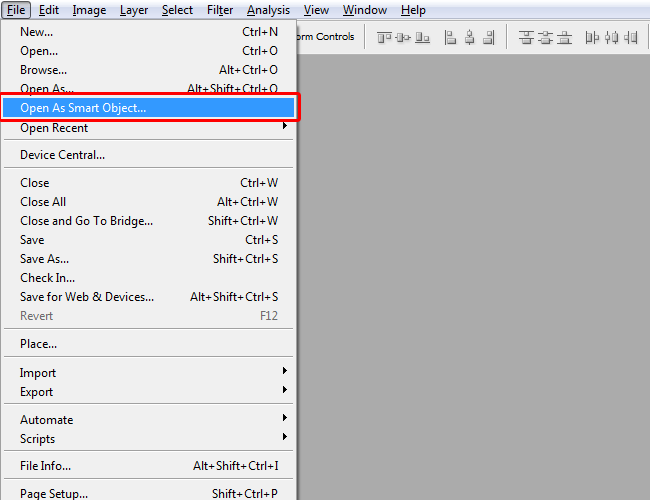 You start by opening the file and then converting it to a “smart object”. In this form, it will still have the editing features that you desire, but they will be in a separate Photoshop file when it is double-clicked. 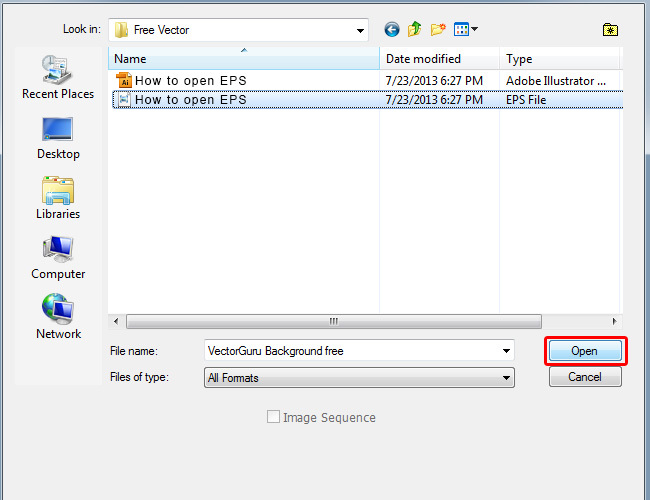 Another way to place a vector in Photoshop is by clicking on the file menu, click “Place” and select the AI or EPS file and click “Place” and this will open the file as a “smart object”. The advantage here is that when it is double-clicked it will open in Illustrator where you have more editing capabilities. Overall, creating smart objects from vectors to use in Photoshop does offer advantages that will help make this program really work. It will add to the versatility in shaping the image to what you want it to be while allowing it to be transferred to Illustrator and work on it some more. For those who can open up vectors in Photoshop, the process itself is fairly straightforward and will greatly help those who are already familiar with what Photoshop can do.